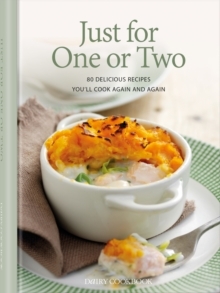 Soup is the ultimate comfort food: warm, filling and satisfying. 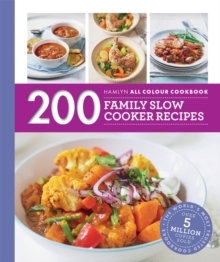 It is also extremely good for you - most soups are low in fat and packed with nutrients, especially if they are homemade. 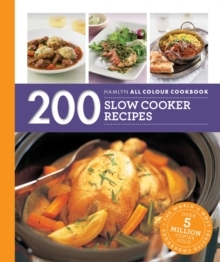 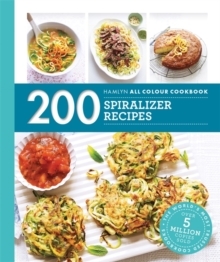 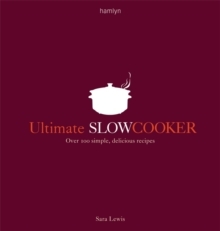 Hamlyn All Colour Cookbook: 200 Soups provides you with recipes for everything from classic favourites, such as Potato and parsley soup, to exotic new ideas. 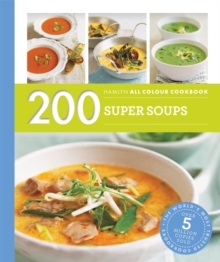 The book also contains a section on chilled soups, perfect for when the weather begins to get warmer.